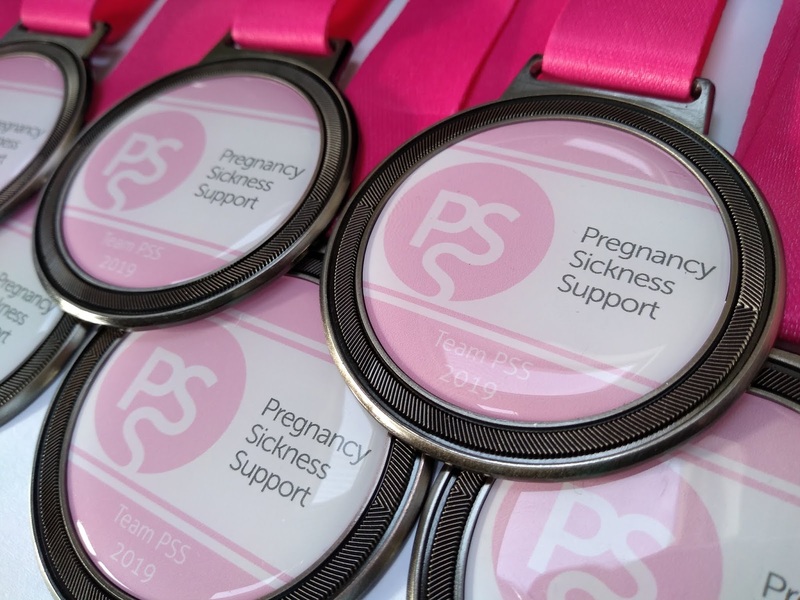 We are excited to announce Pregnancy Sickness Support's brand new fundraising initiative for 2019. We are inviting our supporters to set their own virtual challenge to help raise funds for the charity. This could be running, cycling, swimming, hiking ... in fact anything ... over whatever distance you choose. The cost of entry is £10 and we ask that participants aim to raise a minimum of £50 from fundraising. Everyone who completes the challenge will receive a fabulous, limited-edition Team PSS medal. 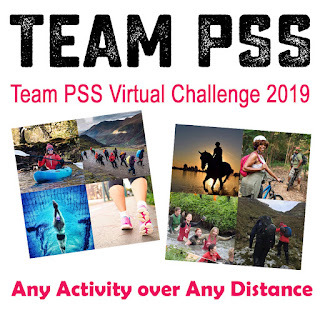 You can enter the Team PSS Virtual Challenge 2019 by clicking the Virtual Challenge Event link below. Once you have done this, please set up your Virgin Money Giving fundraising page and link it to this campaign so that the money you raise will be included in the grand total for all Team PSS Virtual Challenge participants. All you have to do then is complete your challenge at a time and place to suit you and submit proof of your completed challenge to fundraising@pregnancysicknesssupport.org.uk and you will receive your Team PSS medal. If you would like to make a donation, you can donate to the campaign overall by clicking on one of the donation buttons on the Virgin Money Giving Page, or to an individual fundraiser by clicking on their page. The money raised will help the charity continue its work supporting women who are suffering from NVP and HG. Don't forget to post pictures of you and your medal with #TEAMPSS so that we can share your achievements! !